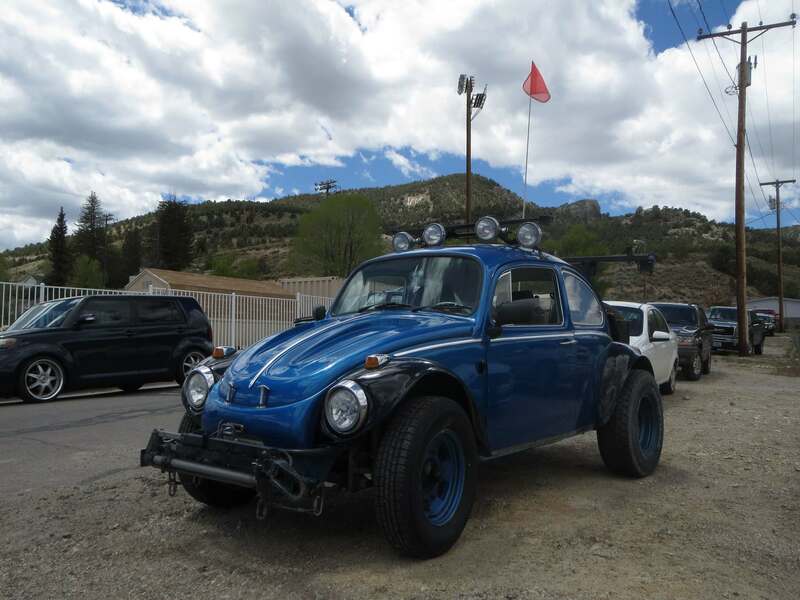 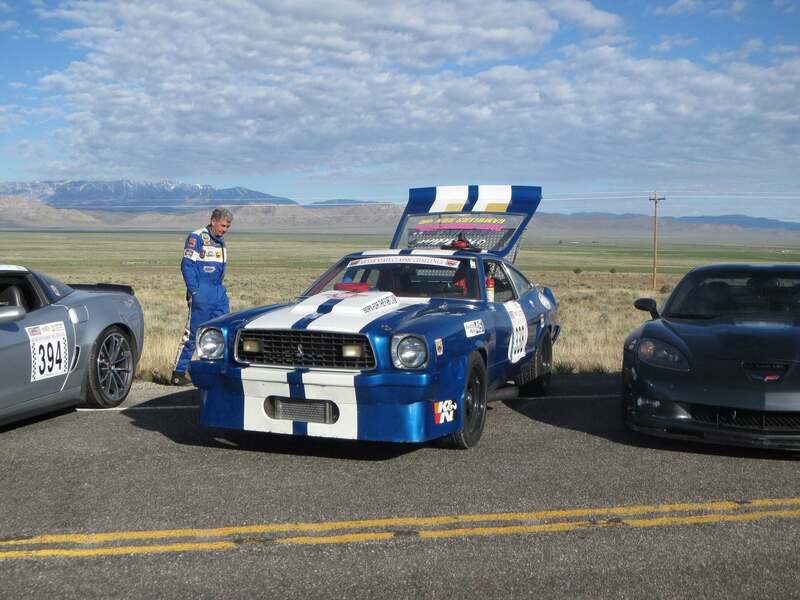 Street racing is almost always illegal, but in the Silver State, there is one exception. 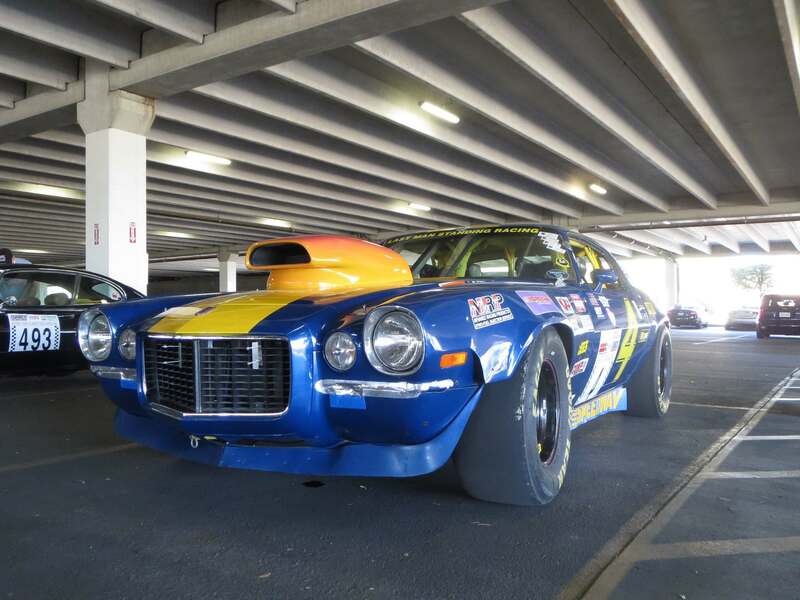 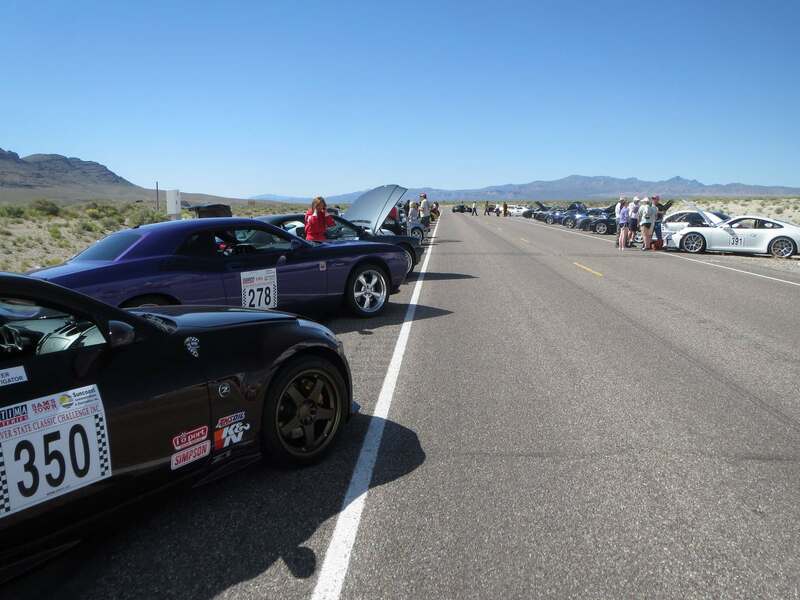 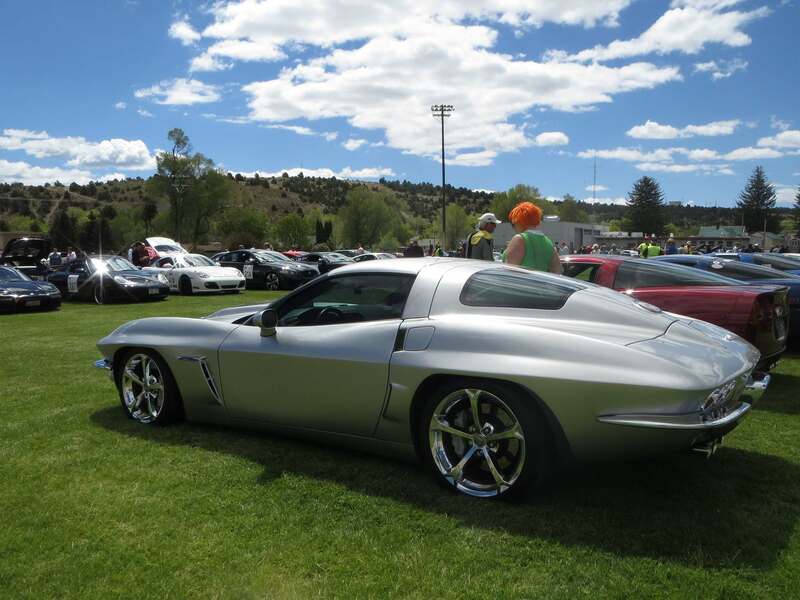 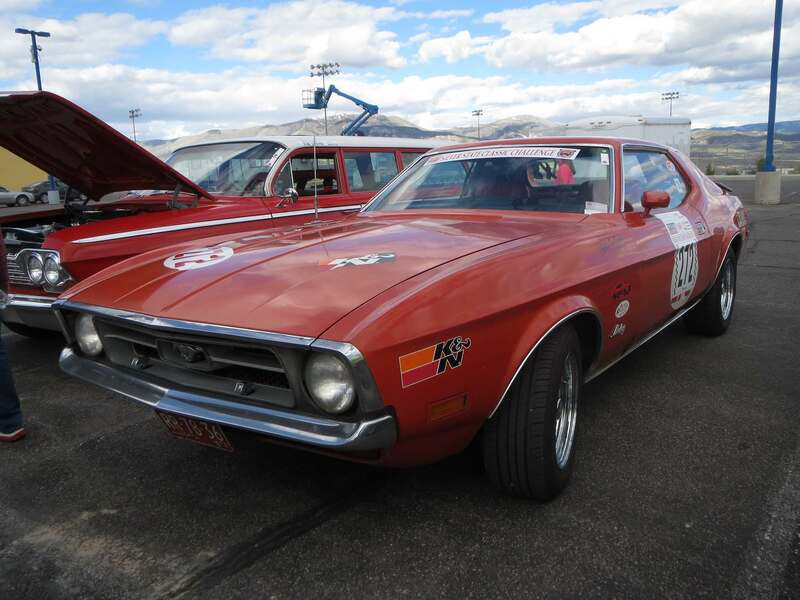 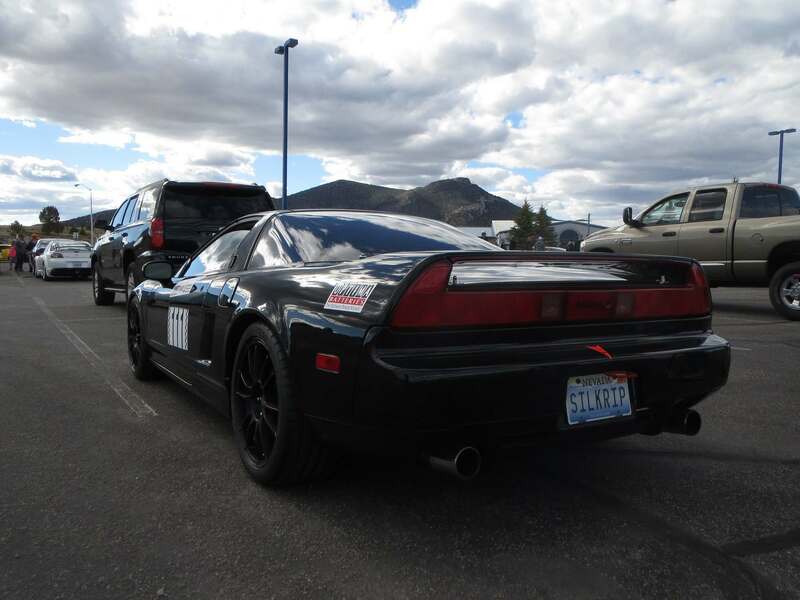 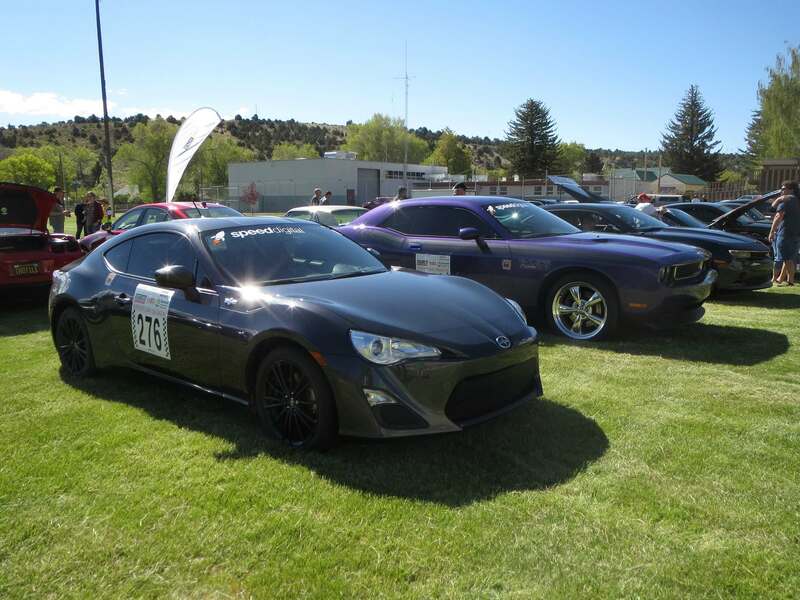 One May weekend each year is dedicated to the Nevada Open Road Challenge. 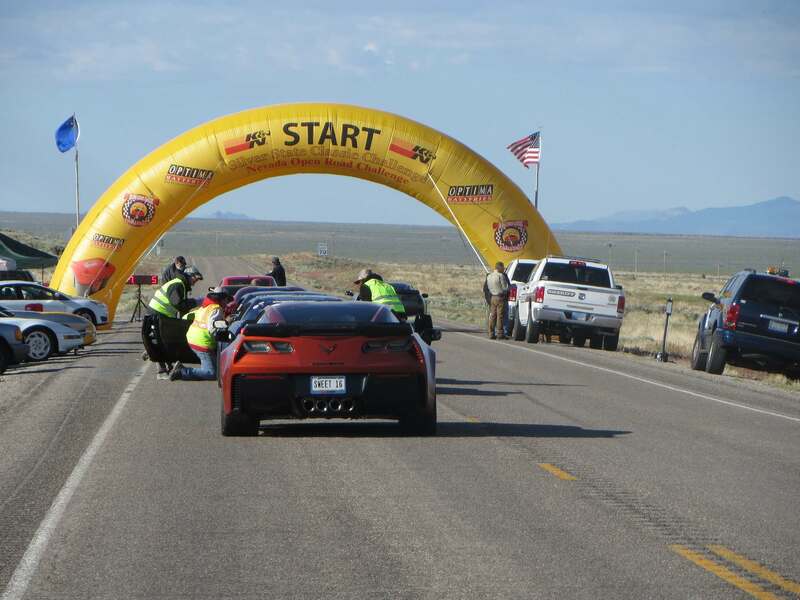 Timed speed challenge on closed desert highway is world’s fastest road race. 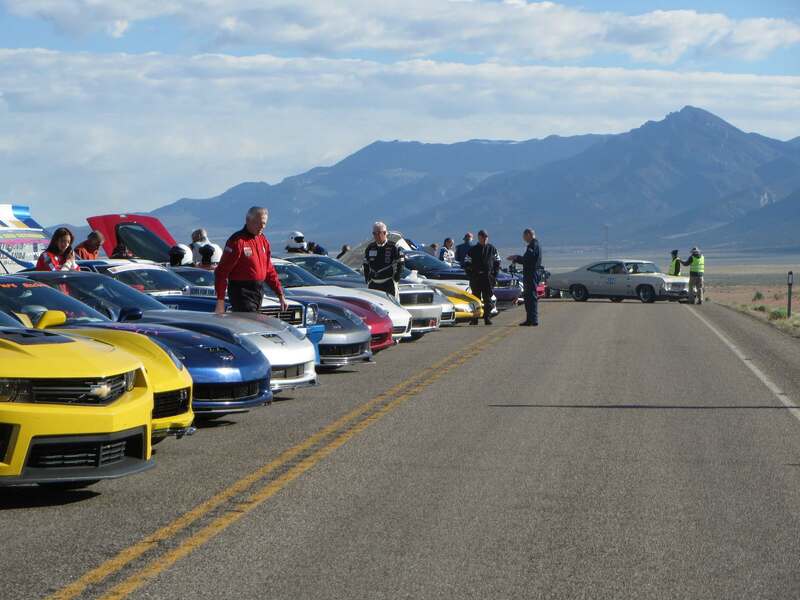 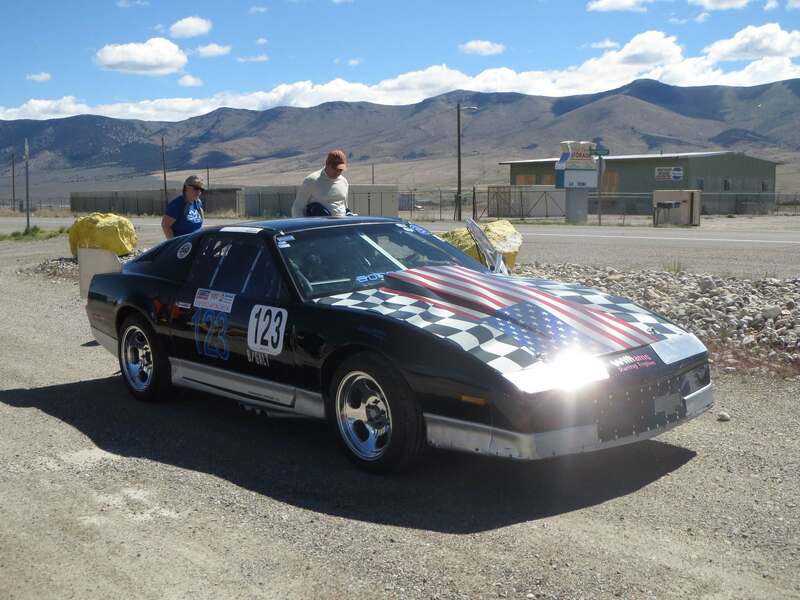 Talented drivers ride fast cars on Nevada Highway 318 for 90 miles.